This is indeed very sad. 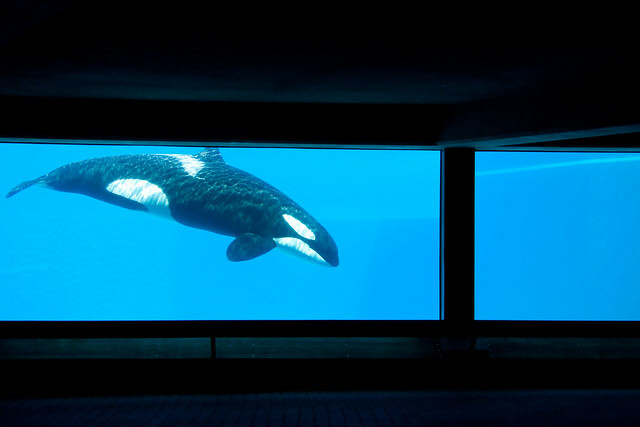 I love animals of all types, but, like you, I don’t like seeing them in captivity. Unfortunately, even if these animals could tell us how they felt, I don’t think that would stop humans from capturing them and locking them up. A species with a brain larger then humans, subjected to a life worse then a goldfish. 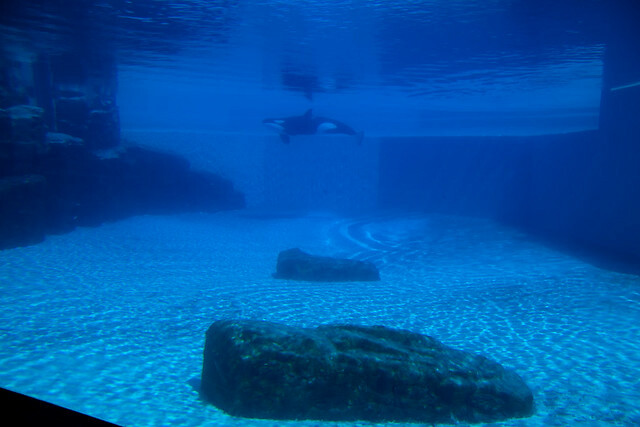 Marineland is and will continue to be one of the biggest disgraces next to the tar sands in Canadian history. 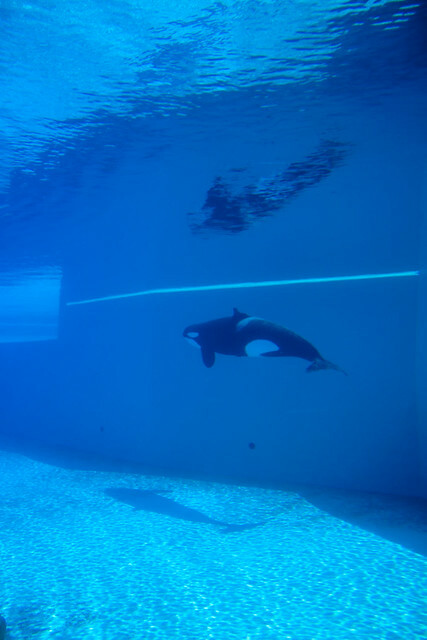 Look at that poor mammal, put in a large empty blue tank forced to go in circles it’s entire life. 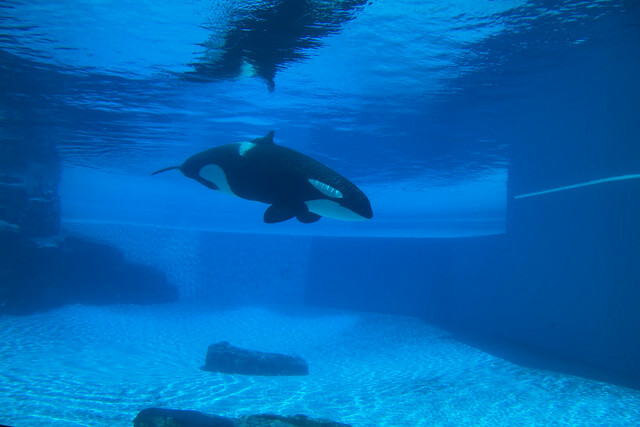 If I got a big pool in my backyard, bought a giant whale and put it there, and treated it badly I’d go to jail for animal cruelty, I don’t get why that place is allowed to do it hundreds of times over. Thank you for the update, we’ve been worried about her since Ike left. All alone for the first time in her life. Why is she retired?. 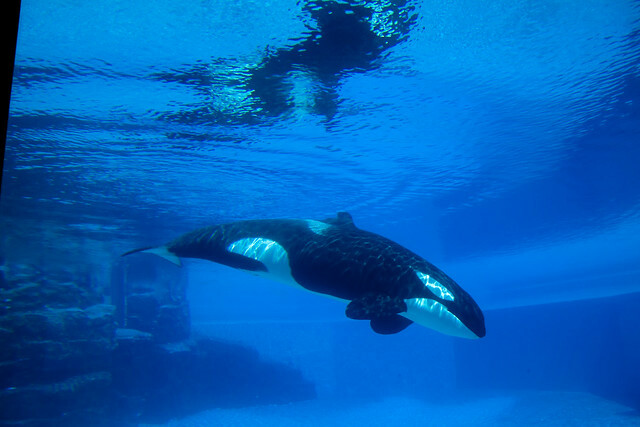 She’s the same age as Katina and Kasatka who still do full shows and complex behaviors. They treat Kiska as if she’s some old cripple. Unless she has some undisclosed medical condition. Dreadfully sad…They should hang their heads in shame Thanks for the update. 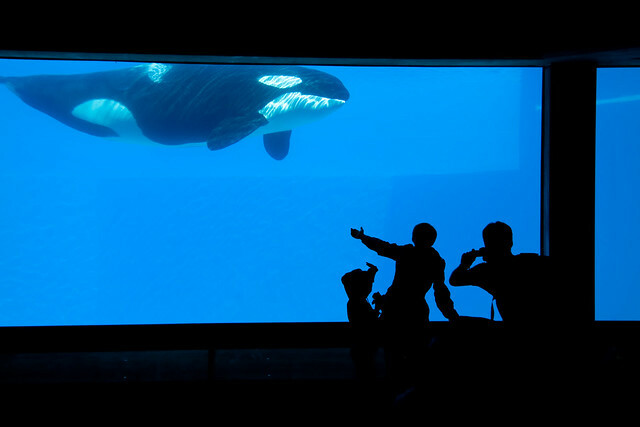 When I moved to Niagara in 2005 I went to Marineland every weekend and sat in the whale watching area for hours. I was grieving the death of Neocia. I used to watch Athena and her Momma. I met a trainer named Tom there. Initially he would not talk to me or answer any questions but after a few visits he reluctantly talked to me about Neocia. He said that he worked there for almost 30 yrs and he remembered the day that the whales arrived from Iceland, and Neocia’s birth. I haven’t been to the park in 4 years and he is probably retired now. 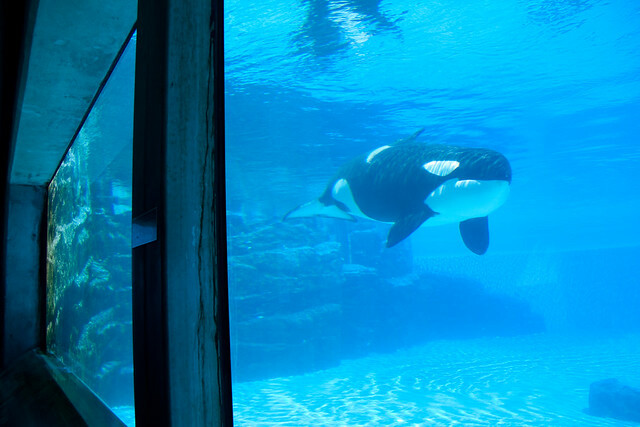 I am heart-sick about whales in captivity. I am grateful for Marine Animal Defense and people like you who are working so hard for this cause. 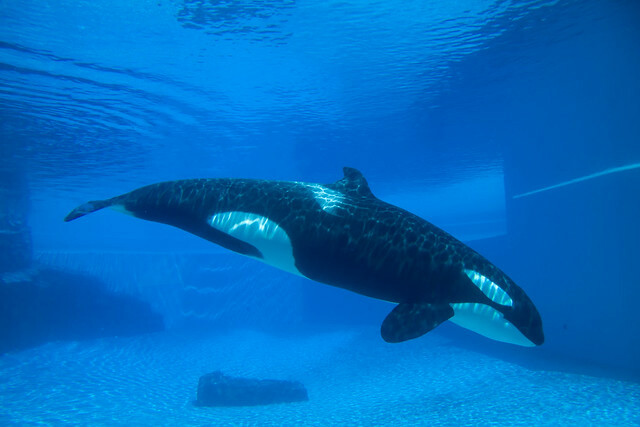 Thank you for speaking up for Kiska. 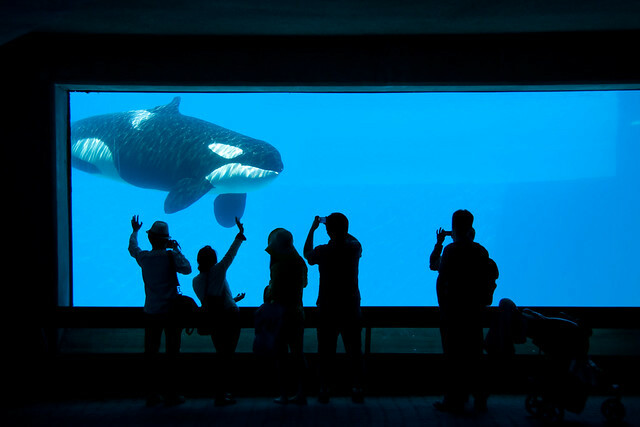 The more aware people are, hopefully, in the future, these kind of shows will be a thing of the past and these magnificent whales will be right where they belong, free to roam the heart of the ocean. This is such a sad whale, I will look forward to your documentary. Thank you for this article. 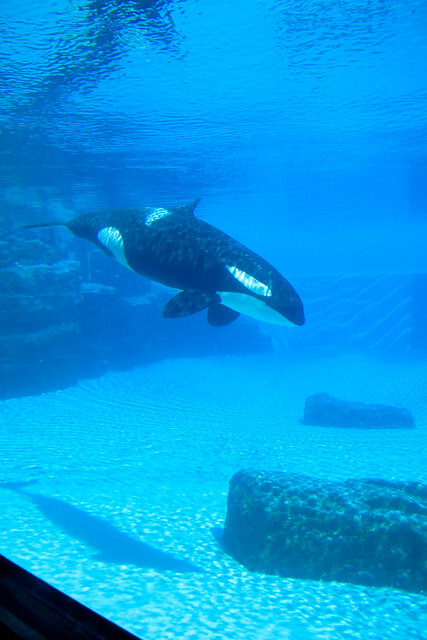 Not only does Kiska need companionship, she needs to be back in the ocean. I imagine she might have to be slowly integrated back in to her natural habitat. 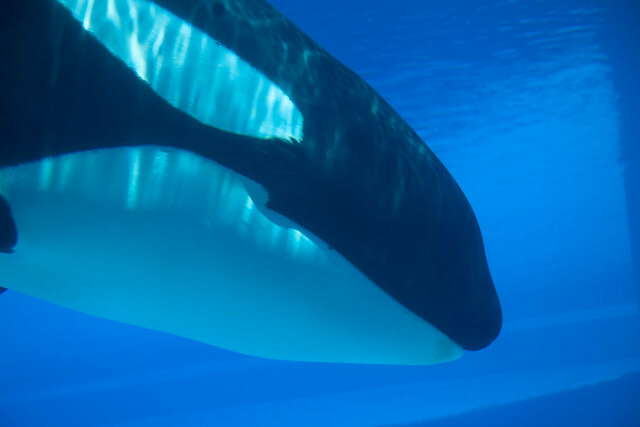 Then and only then will you see Kiska come alive. How would Holer like to be isolated from human interaction??? Or for that matter, any of the so called Canadian politicians. How can they allow this to happen in a country that’s usually so progressive? This has gone on for too long. If Kiska could talk, I’m certain she would ask to leave this hell hole. So sad! Kiska does not deserve this. No animal does! What tragic! Kiska! :*( a whale that has been used and raped! Than forgotten! She is in one of the worst marine park!!!! She is retired now There must be a sanctuary where she can at least have companions, love and care! Hasn’t she had enough of suffering? This should never have taken place! All for the money and fat greed !!!! John Holer! A big fat scum that he is!! Stop going to Marine parks to hand him the blood money!